New FIBERSORT order from China! This new technology that enables the recycling industry to identify and separate textiles based on fiber type, continues to be a success, resulting in yet another sale in China! On the test stand in our workshop, we are continuously testing and improving the scanning technology and data analysis. We are currently building up the first FIBERSORT system, integrated in a speech sorting line in Europe and it will be operational in March 2016! Successful start-up of first new autowrapping system in China! With the introduction of our new wrapping system at the last ITMA ASIA exhibition, we were successful in promoting this revolutionary design to our customers. 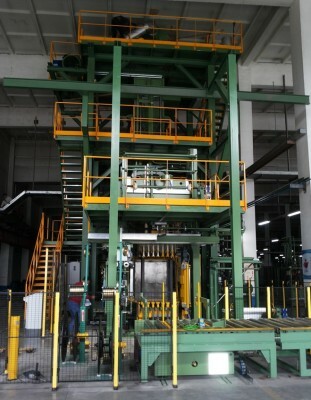 Meanwhile, the first system has been fully commissioned at the acrylic fiber plant for Jilin Jimont in China. New success in Japanese market! 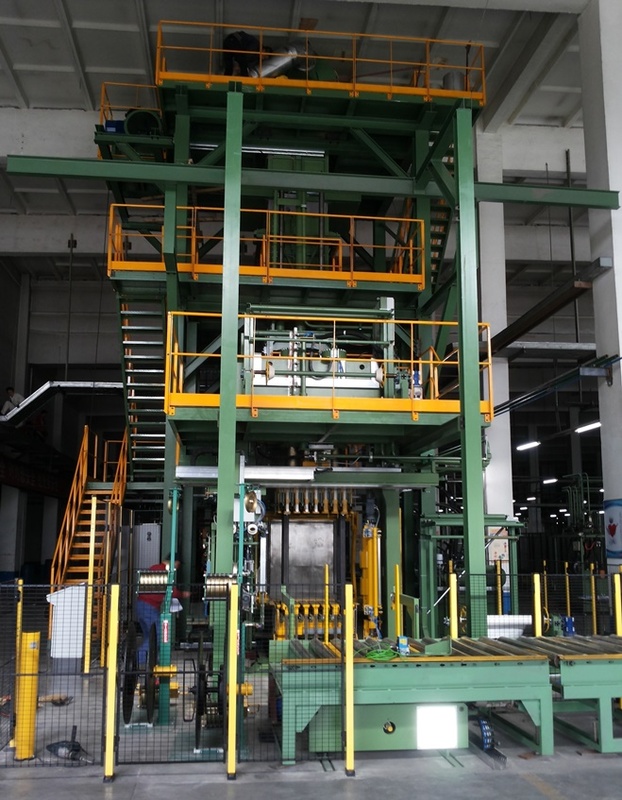 After successfully installing a turnkey project for acetate tow in China last year, we have recently started the build-up of a similar project for a Japanese customer. This new project consists of a large number of tow plaiters, a total network of shuttles, 500 tons tow presses and evacuation conveyors towards the warehouse. Every part of the installation was built, wired and tested in our factories, in order to ensure the level of quality, expected by the customers. For another market segment in Japan, we succeeded in trials with short cut fiber, baled into large bales, which now led to a new assignment. 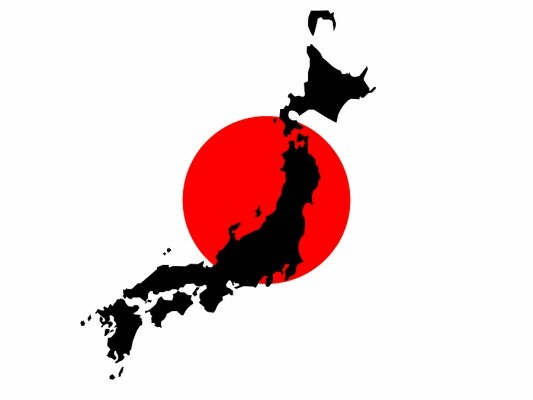 This is already the 5th important project in the last few years in Japan and we have several potential projects in the area of hygiene fiber, polyester staple fiber and short cut fiber. Looking back on the ITMA exhibition of mid November, we can conclude that it was again a very successful edition! Our booth with the main press of the GSA with automatic strapping and 6-sided wrapping attracted a large number of visitors from all over the world. Our sales team even succeeded in negotiating a major deal at the exhibition itself! 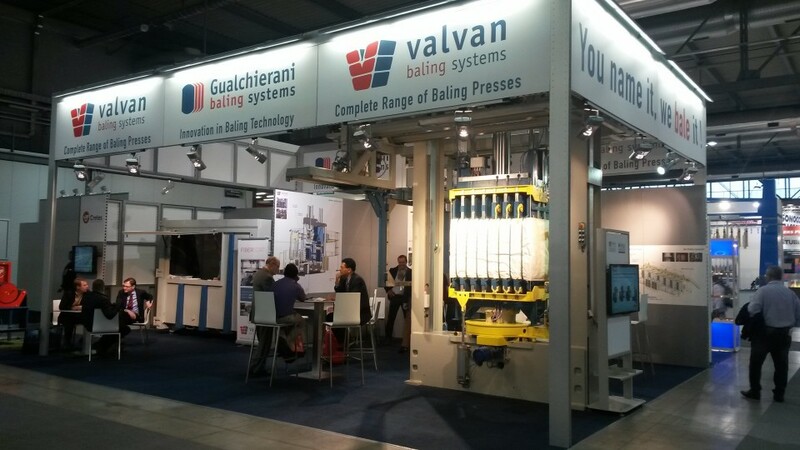 Our conclusion is that Valvan Baling Systems and Gualchierani Baling Systems are considered as solid and trustworthy partners by our worldwide clientele. We have received a lot of serious and interesting enquiries in a variety of markets and we are working hard to offer the best solution for each customer! We will continue to develop and improve our product range and we look forward to presenting this at the next edition in 2019. The exhibition will take place at the Fira de Barcelona exhibition centre from 20-26 June 2019.